Understanding Effects Processing! If you can grasp the fundamentals of using delay, you will quickly find an unlimited potential for creative musical freedom. Delay is the top-secret weapon of all professional music producers. 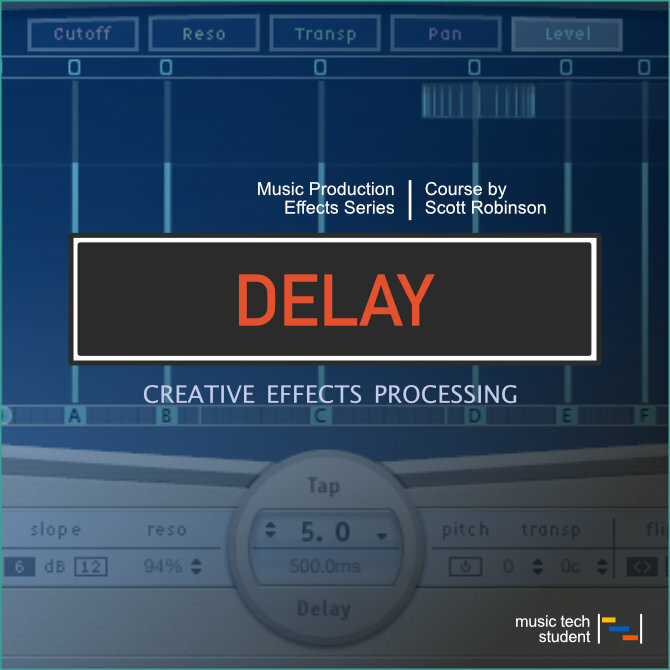 In this course, we will explore the various delay plugins found in Logic Pro X and how to use them to get the desired results. The aim is to walk you through each of the main delay plugins and their basic functionality. Throughout this course, you will have the opportunity to complete tasks and activities to gain a fuller understanding of how to use these tools in your productions.